Letting agents reveal how they're getting an edge on increasing competition from online agencies in an exclusive excerpt from Goodlord's new e-book. This is an extract from Goodlord's new e-book, Evolving your agency to meet the needs of a changing market. Download it today. 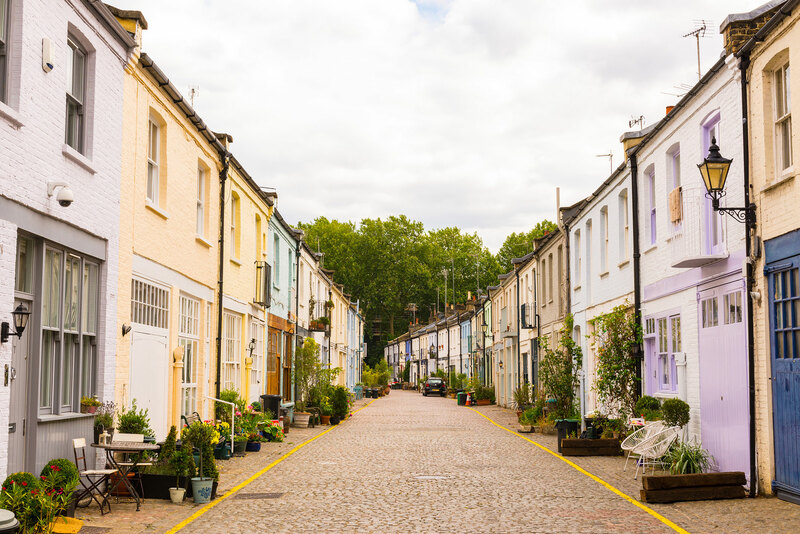 Since 2011, online agencies such as Purplebricks, Tepilo, Yopa and Emoov have taken business from traditional estate and letting agents all around the UK. Online agents increased their market share to 6% in 2017 - an increase of 61% year-on-year. Mohammed Wasity, director of Canary Properties in Central London, argues that to ensure the longevity of the High Street agent, it is vital to provide a service online agents cannot. Mohammed has also prioritised developing and maintaining an engaging social media strategy on Facebook, Twitter and Instagram. The result has been a larger exposure to those who are accustomed to an online community. Websites, social media and digital platforms can help letting agents to compete with online agencies, by providing the 24/7 service that customers expect. Simon Buckingham from Wallers Estates Agents believes being actively involved in the local community is a way to set online and high street agencies apart.